Come and meet us at Smart City Expo World Congress in Barcelona ! We hope you already subscribed to the event, because we will be waiting for you at our booth with Jules Lesmart. 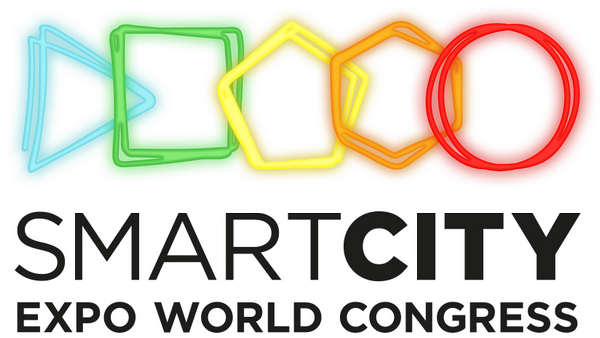 Smart City Expo World Congress exists in order to empower cities and collectivize urban innovation across the globe. Through promoting social innovation, establishing partnerships and identifying business opportunities, the event is dedicated to create a better future for cities and their citizens worldwide.